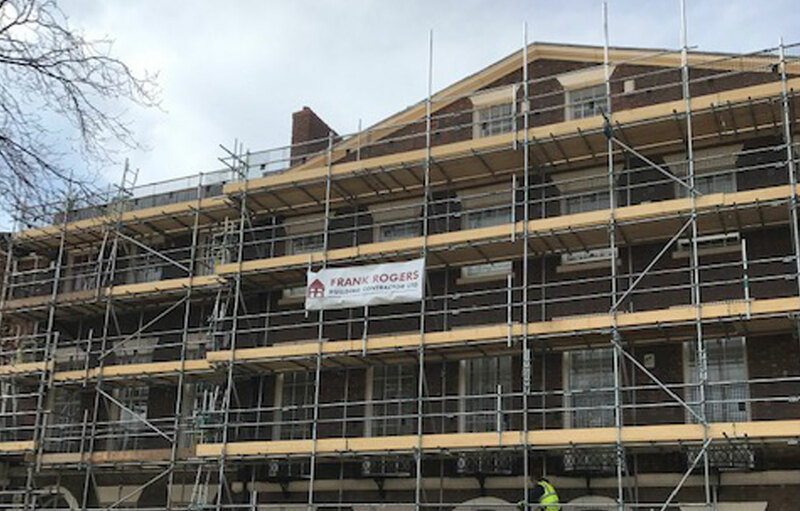 Frank Rogers has been awarded a contract to carry out a series of structural repair and improvement works at a large character property in the heart of Liverpool’s Georgian Quarter. 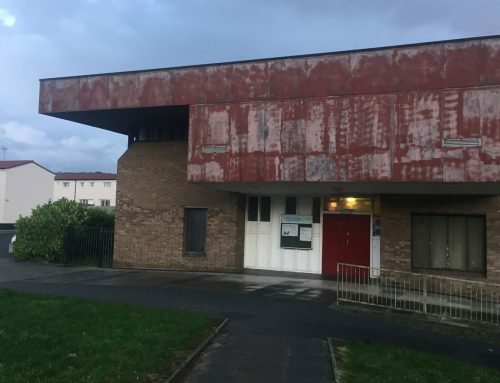 Pine Court Housing Association (part of One Vision Housing) own the property that has been divided into flats and is home to multiple tenants. 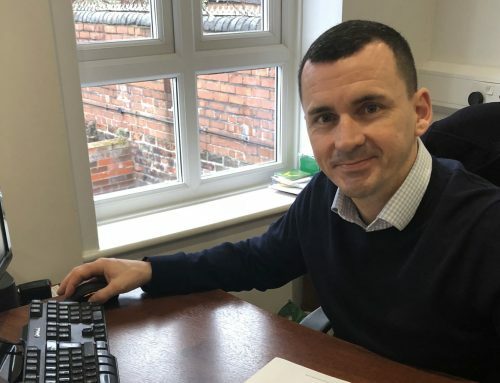 Frank Rogers is carrying out the works for Carrol Group on behalf of the client. 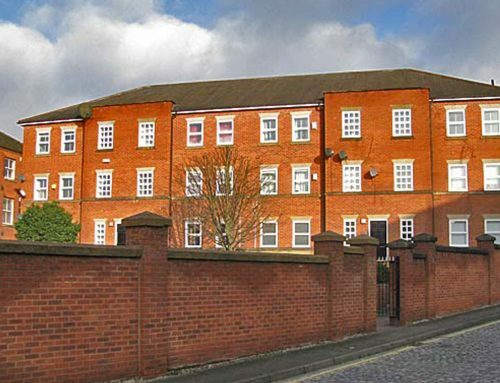 Set on historic Great George’s Square, work includes the removal and re-render of the rear of the building, repairs across all windows and installation of secondary glazing. 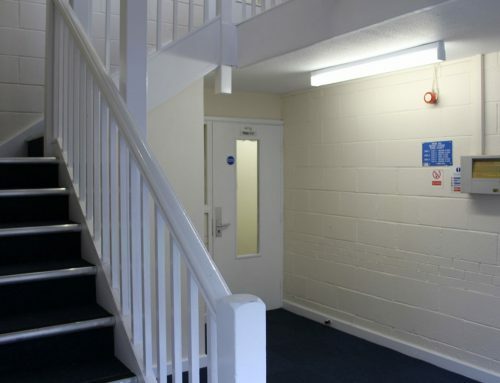 “We have been involved in residential structural repairs works for private concerns and social landlords for many years. Careful planning and scheduling is needed due to the potentially disruptive nature of the works.